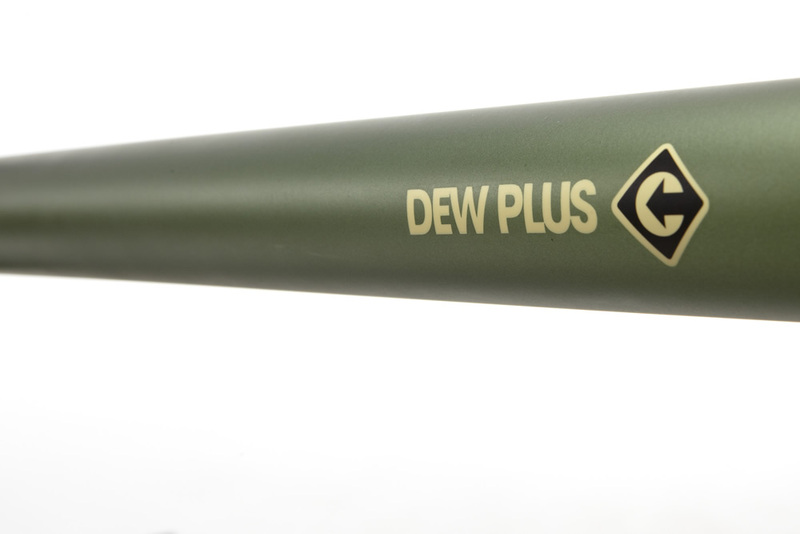 For those looking to dash some performance into their daily commute, the Dew Plus is about as ideal as separated bike lanes with donut shops every other block. 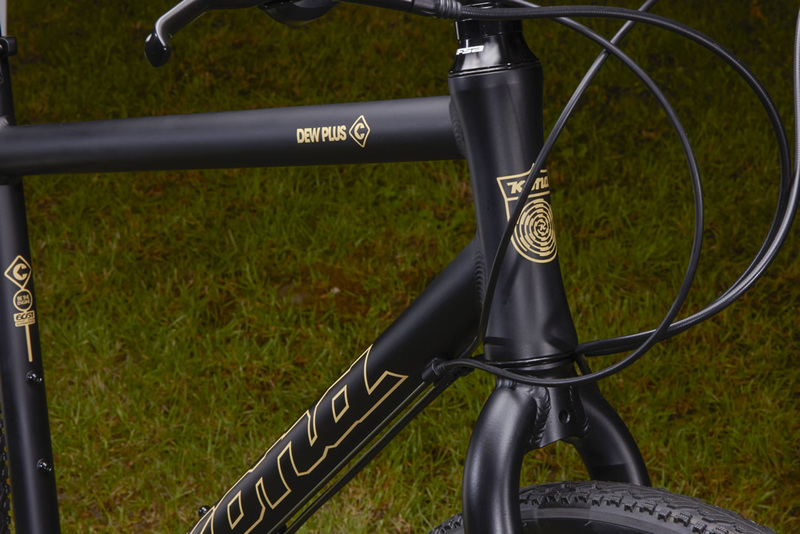 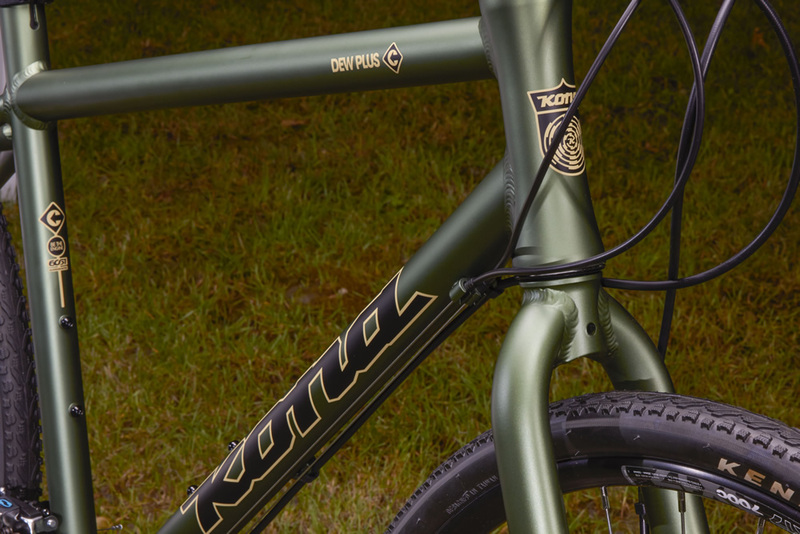 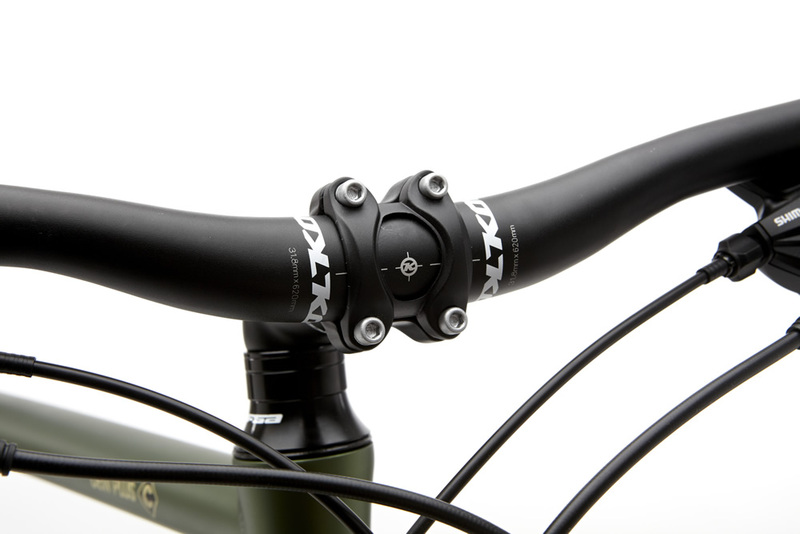 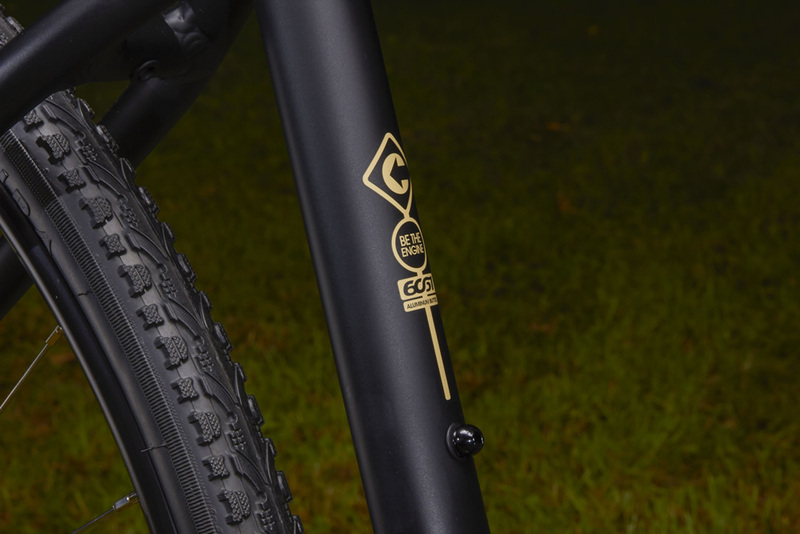 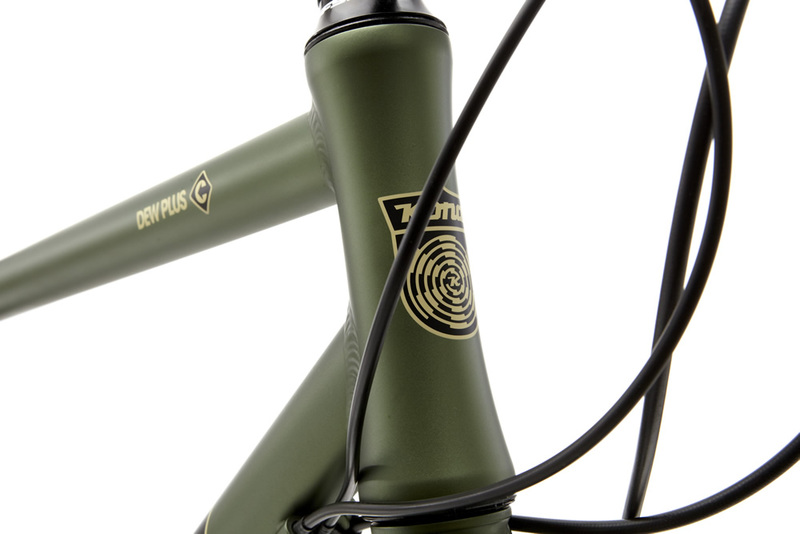 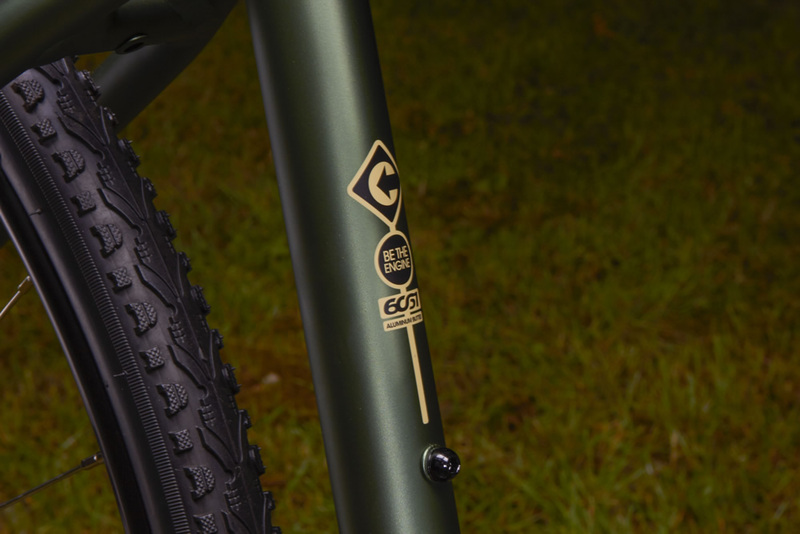 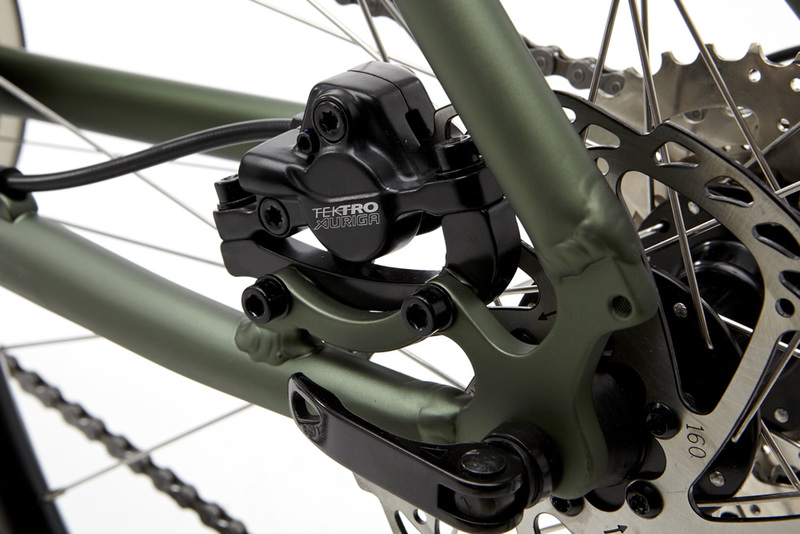 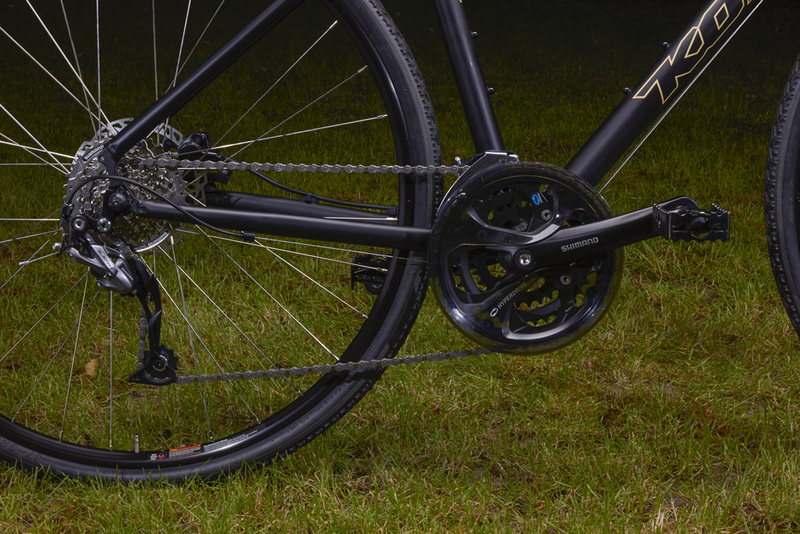 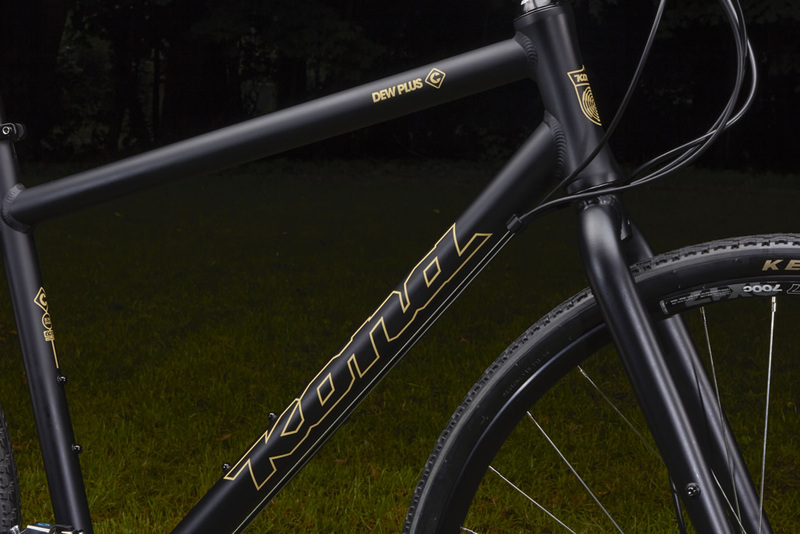 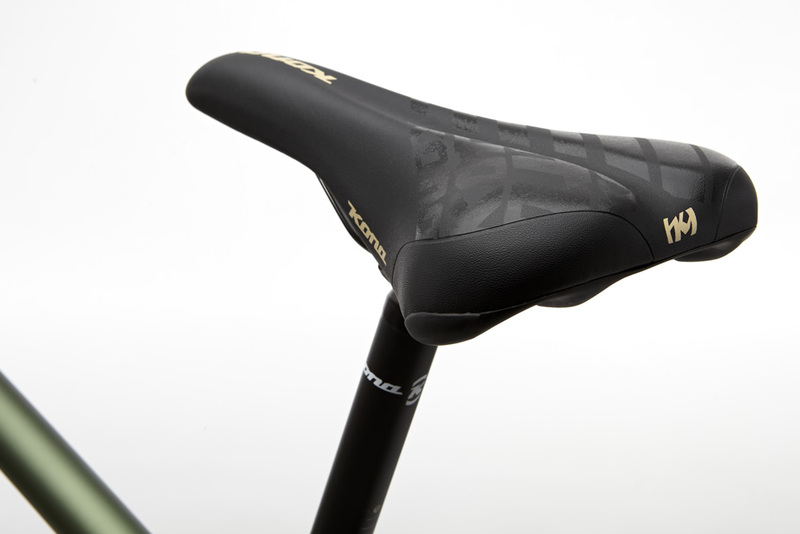 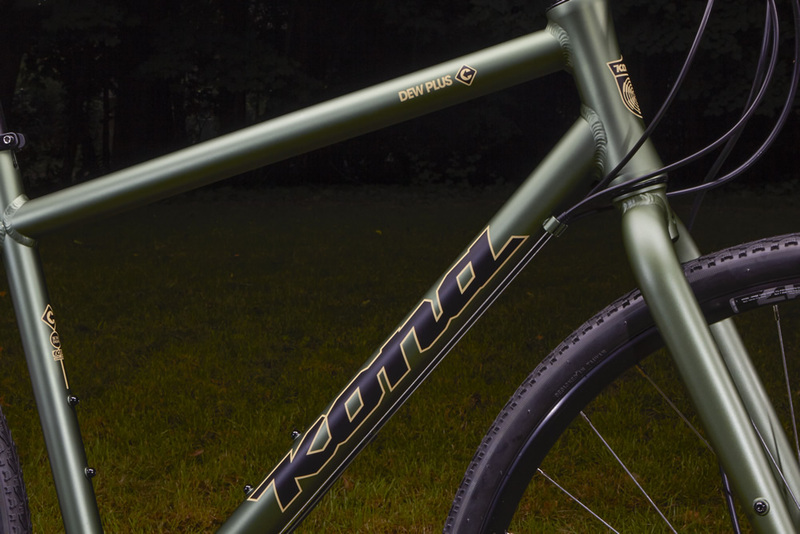 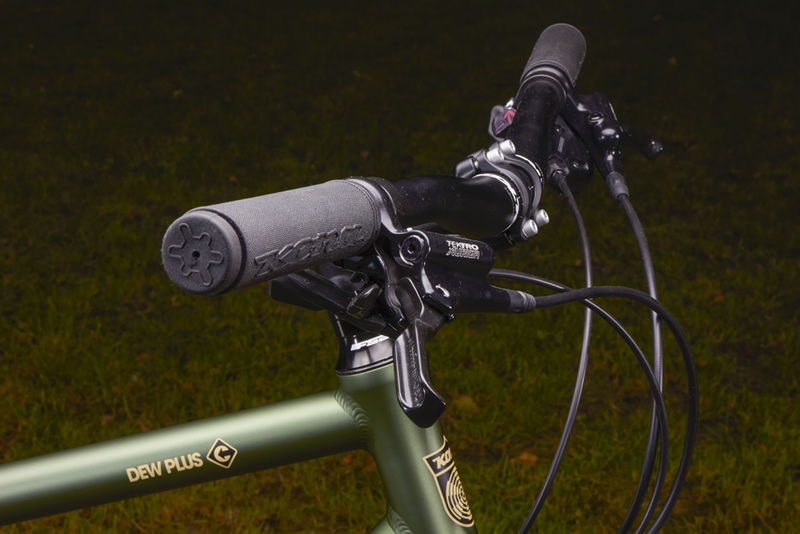 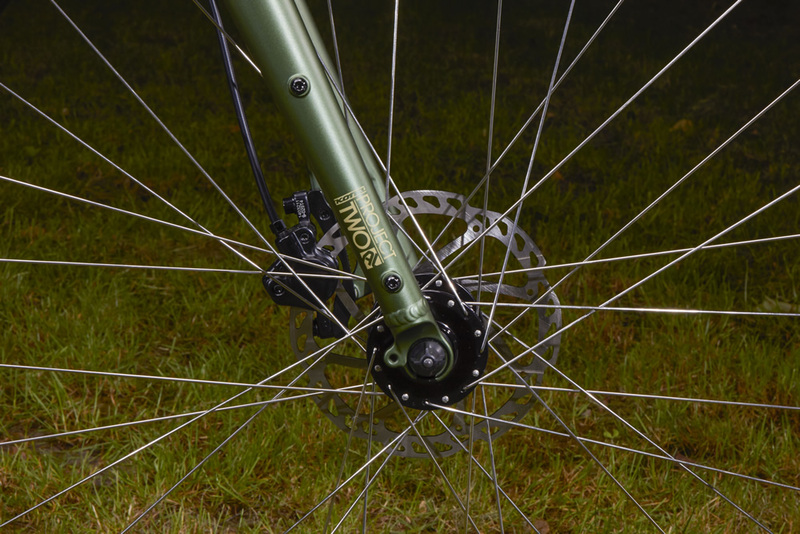 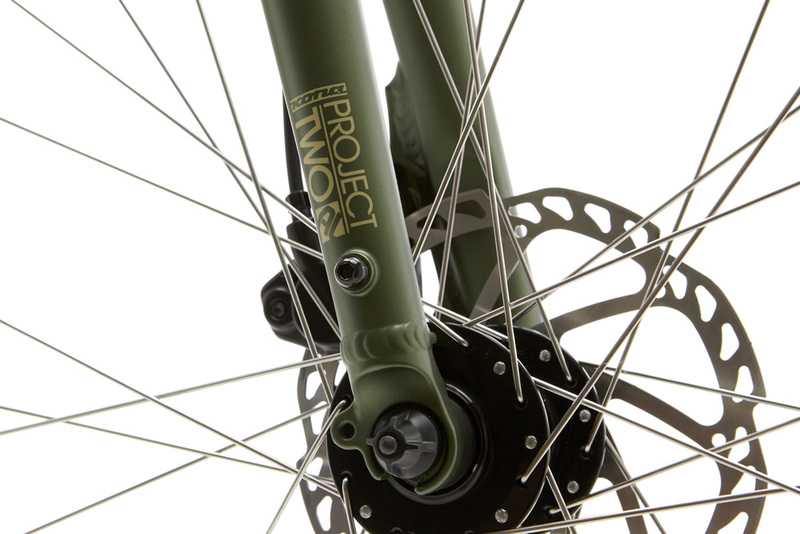 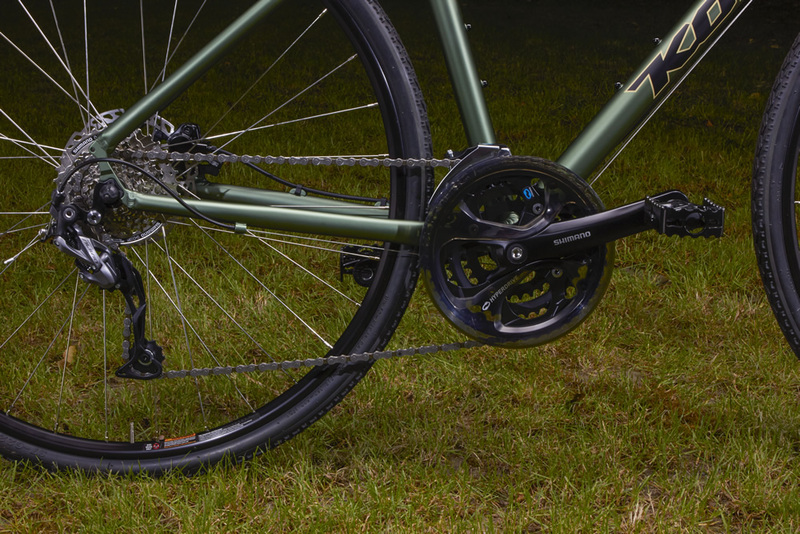 The Dew Plus uses a butted aluminum frame with an internal headset and matching fork to improve steering precision and features new dropouts to ease fender and rack installation woes. 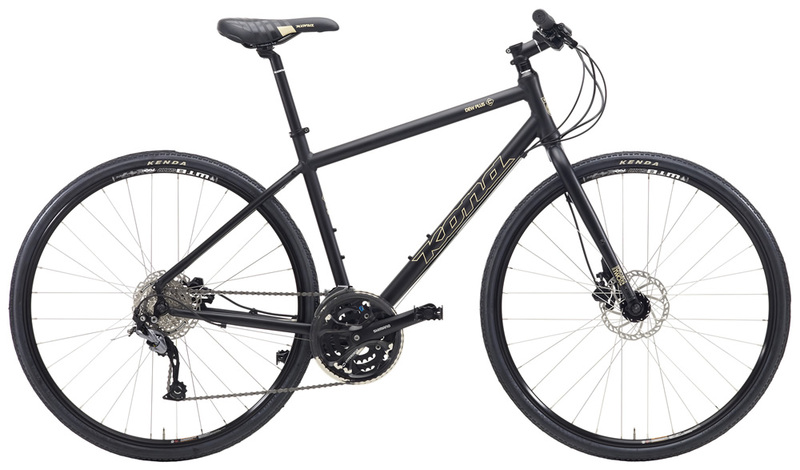 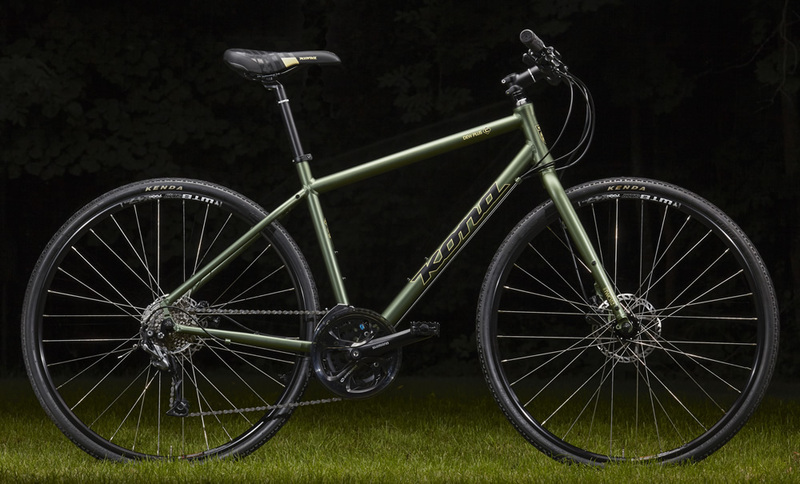 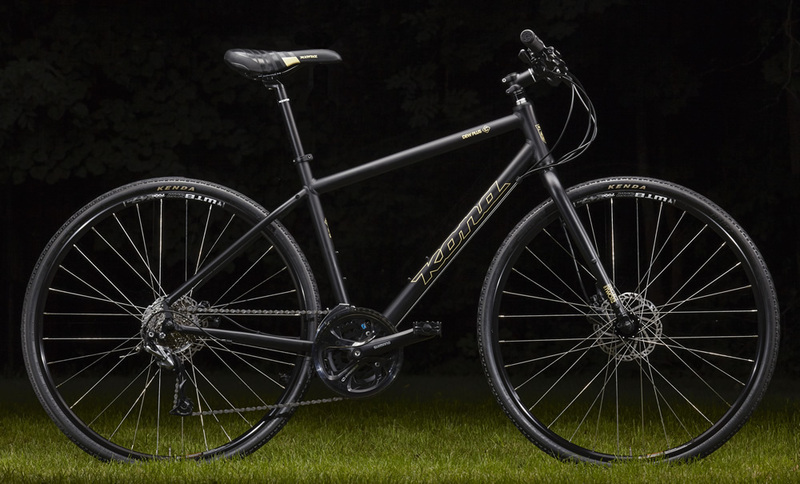 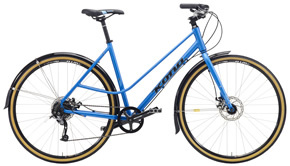 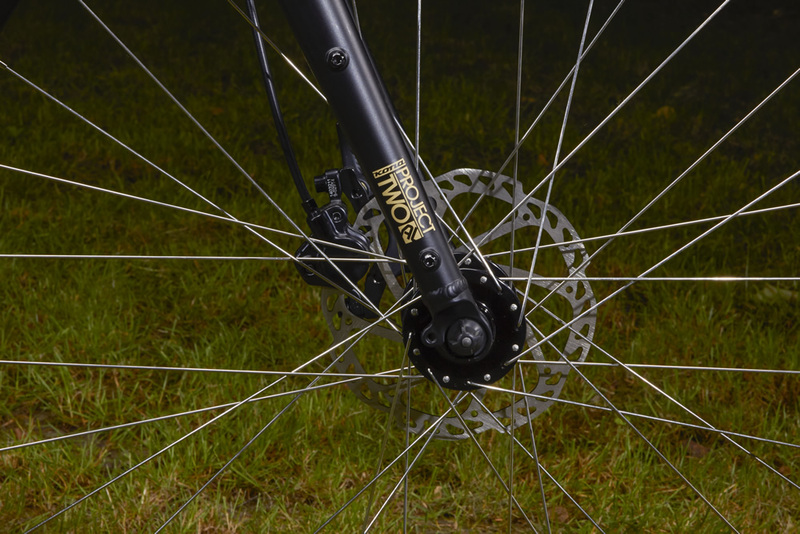 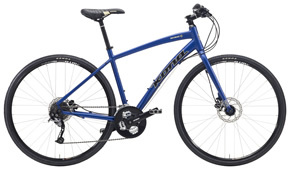  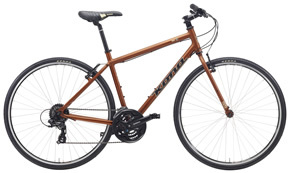 Throw in clearance for up to a 40c tire and fenders and you have the makings of a super commuter for the budget-minded buyer. 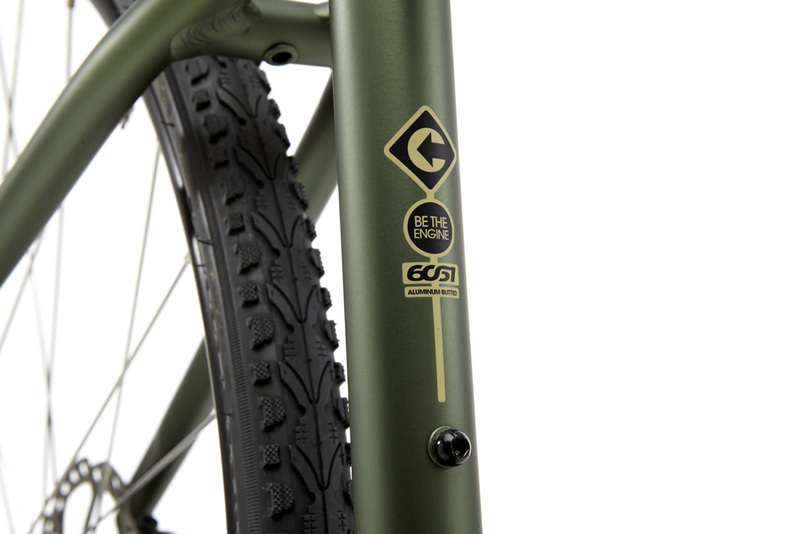 Coming in two colors to a bike shop near you!